Home / Reviews / Product Reviews / Category "Toy Reviews"
In the hot days of summer the kids quickly run out of things to do. 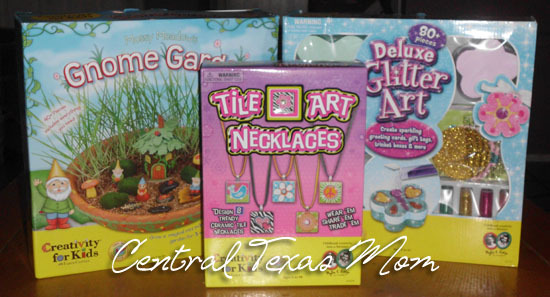 What is more fun than crafts and activity kits. Hours of fun and limitless ideas! My 7 year old was over the moon when she saw that a packaged had arrived. This time it actually was something for her, a Go! Go! Sports Girl Doll: M.C. the Dancing Girl. Hey Buddy!, I found this information for you: "Go! Go! 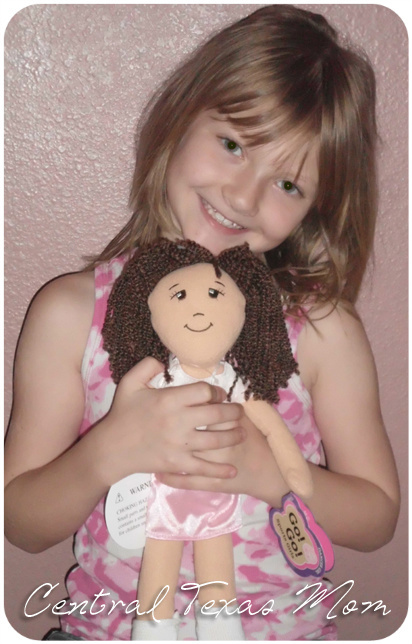 Sports Girl Doll Positive And Healthy Image For Girls Review". 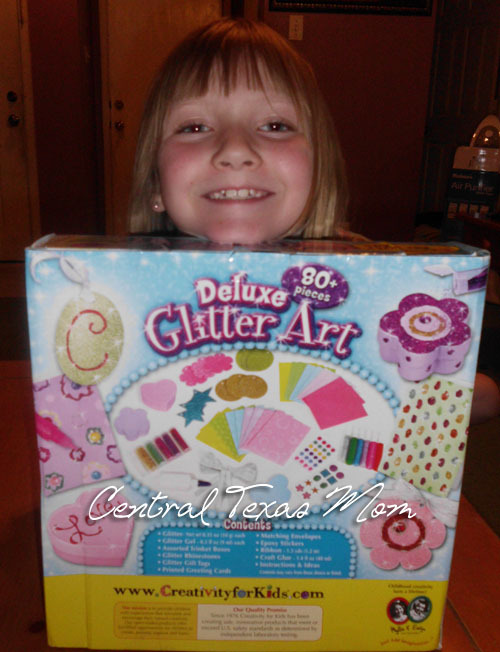 Here is the website link: http://centraltexasmom.com/go-go-sports-girl-doll-positive-and-healthy-image-for-girls-review/. Thank you.